A few months ago I wrote a post about User Driven OS Deployment "Modena". By then it wasn’t sure if it was going to be released to the big public. Well I can tell now (after finally looking around in the the MDT 2010 Update 1 Beta) that it is going to be released, as it is a part of the MDT 2010 Update 1 (Beta). Of course the scripts are now made to fit with the other MDT scripts, but the look-and-feel is the same (see picture). This means that there is now an easy way coming for everyone to get their users “involved” in an OS Deployment. The only requirements are to have ConfigMgr 2007 and MDT 2010 Update 1 (Beta) installed and to have the ConfigMgr Integration configured. Open the Configuration Manager console and browse to System Center Configuration Manager > Site Database > Computer Management > Operating System Deployement > Task Sequences. 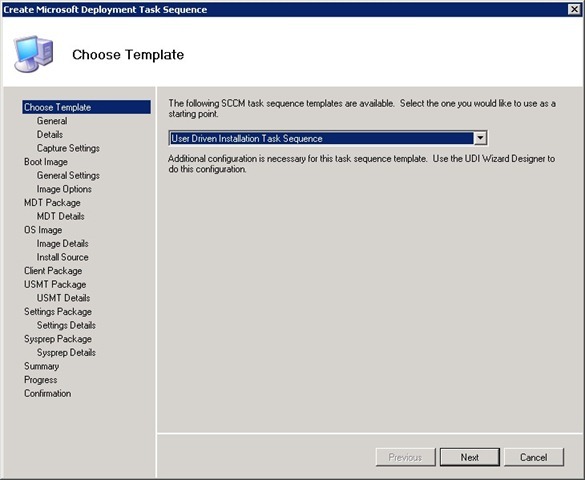 Select Create Microsoft Deployment Task Sequence in the Actions pane. 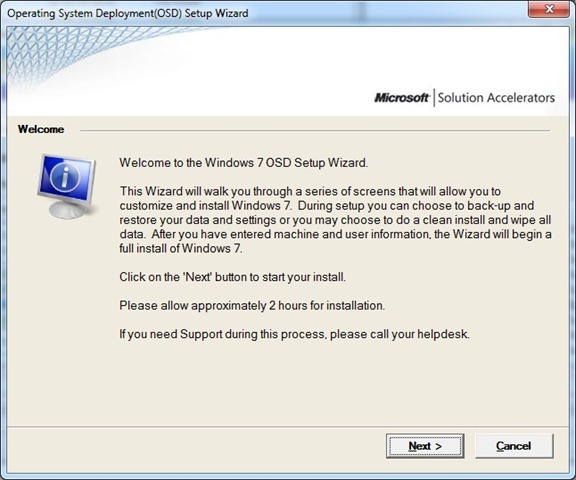 Select User Driven Installation Task Sequence and click Next (see picture). After this run, through the wizard an its done! 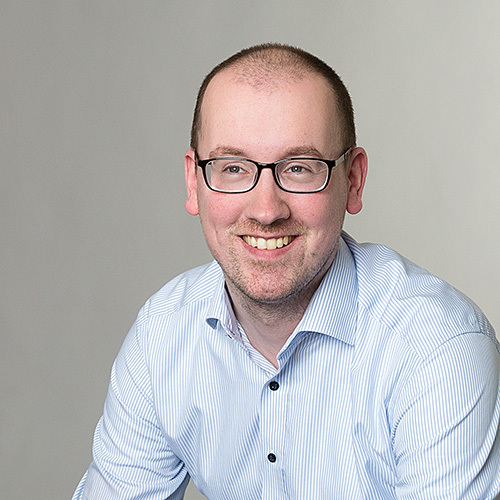 The first Beta of ConfigMgr vNext has been released! How to install a ConfigMgr Client on a WORKGROUP computer, when the ConfigMgr Site is in Native Mode.